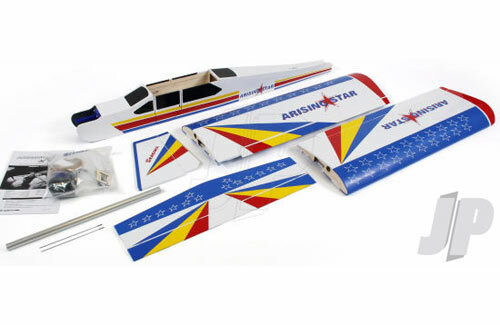 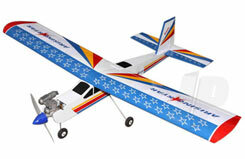 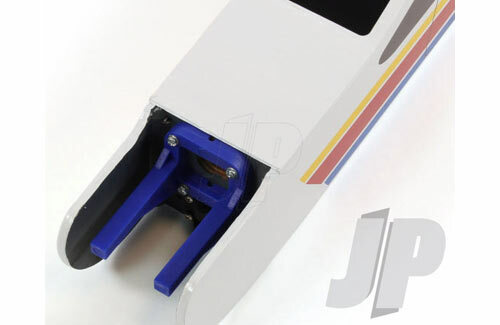 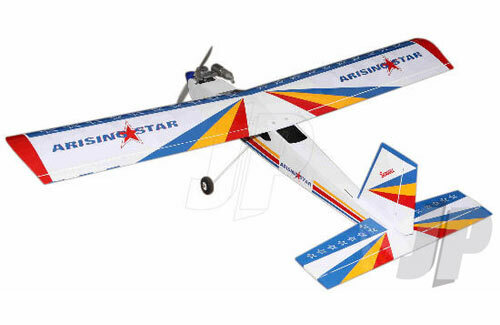 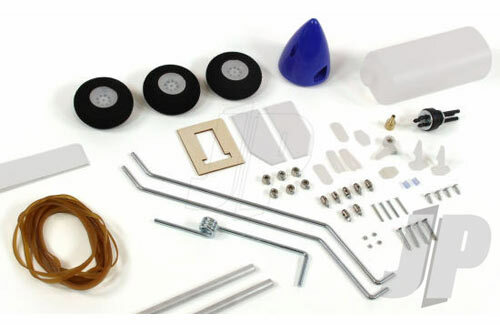 All Products > "5500182 Seagull Arising Star V2 40-46 Trainer"
Open the big, colourful box and you�ll find immaculately finished fuselage and flying surfaces, clear photoillustrated instruction manual, hardware bag including lightweight machined wheels, spinner, linkages, fuel tank�just add engine, R/C and starting accessories or choose one of the package deals available. 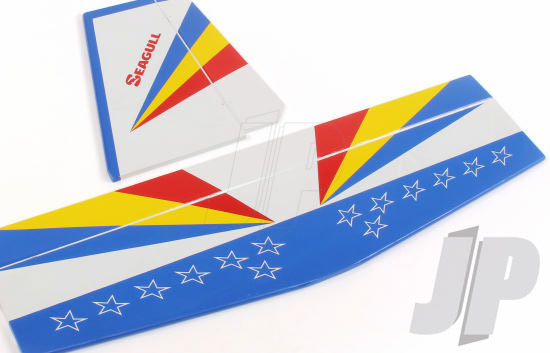 Like all Seagull Models, it�s factory-built, laser-cut, incredibly strong and looks fantastic. 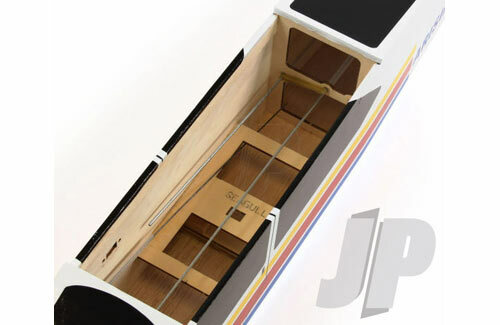 Of course, the control surfaces are hinged and pinned, pushrods installed, in fact, all the fiddly work has been done!